Our top-quality product line mixes style and high performance to meet the needs of today's choosy homeowner. We employ our own in-house window and door design professionals to meet with you one-on-one to help with planning your project. We'll listen carefully to your needs, will work with you to meet your goals, and will watch over your project every step of the way. Features panels from 4' wide to 24' wide and up to 12' in height depending on manufacture. Feature unique door options, such as the first four-track, eight-panel, aluminum-framed sliding glass doors on the market. Meet or exceed all AAMA/WDMA 101/I.S.2/NASF specifications. Pass AAMA 1303.5 for forced-entry resistance. Feature triple weather seals that reduce air and water infiltration while resisting mold and mildew growth. We can provide you with the complete package – premium-quality sliding glass doors that provide your home with severe weather protection and security against intruders, enhance the beauty of your surroundings, shrink your energy costs, and minimize outdoor ambient sound. Why shop anywhere else? We are your one-stop-shop for the sales, service, and installation of premium quality Sliding Glass Doors for High Rise Buildings. 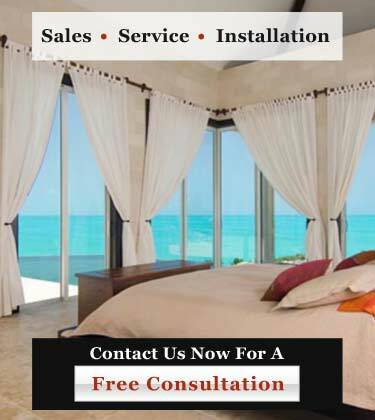 Call us today at 954-714-6800 or contact us online now for an in-depth consultation about your window or door project.